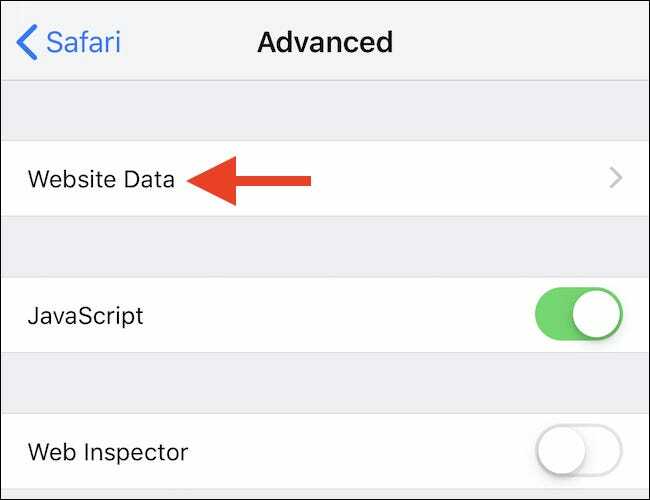 Whenever you visit a website on an iPhone or iPad, snippets of data are saved to your device. Cookies and other cached data eventually start to take up significant space, so you may want to clean them out. Here’s how. 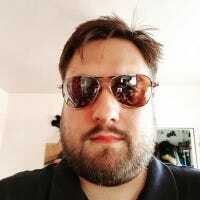 Periodically clearing the data that iOS stores can be a good idea for a number of reasons. Beyond the fact that collectively these websites store quite a bit of data on your devices, that data can be used to track your visits, too. 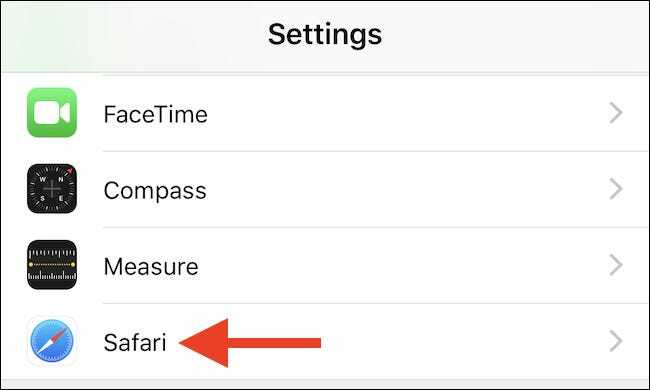 Websites save cookies to your devices to be able to tell when you visit again, and even though that can be beneficial to keep you logged in and save preferences, not everyone likes it. 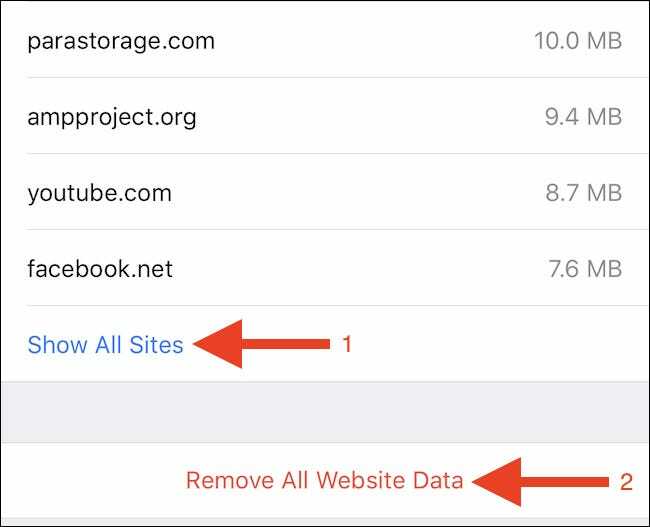 If you want to make sure that websites can’t keep tabs on you, you might also want to make sure you delete the information they save to your device. If you’re short on space, you might just want to clear out of all cruft, too. Next, tap “Website Data” at the top of the screen. 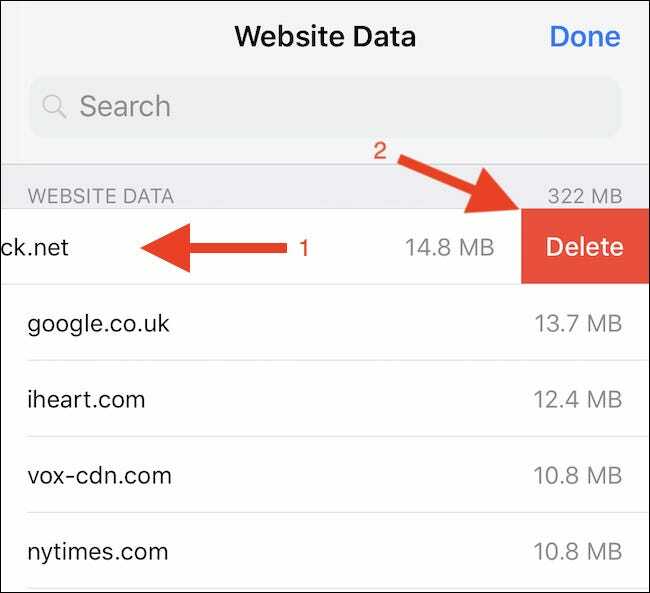 However, if you’d prefer to remove data for only one website, swipe it to the left and then tap the “Delete” button that appears. 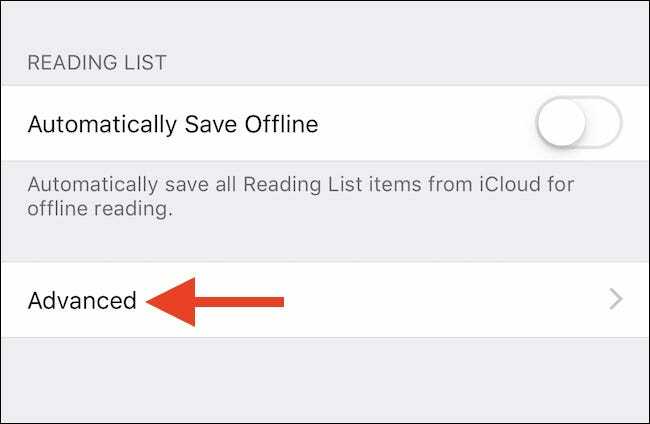 Even though iOS may delete some of this data during its normal housekeeping activities when it detects a device is running low on storage space, it’s always a good idea to keep tabs on the data that is saved to your iPhone or iPad. This is one way to do exactly that, and we think you’ll be surprised at how quickly the total amount of data starts to balloon.